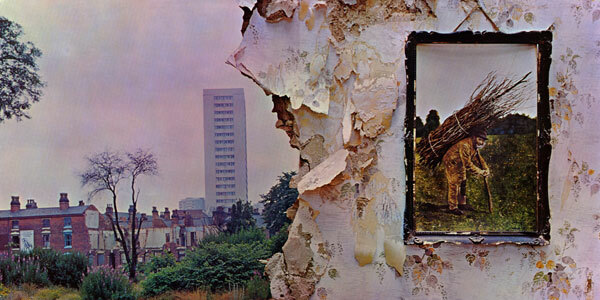 Released on November 8, 1971, the Led Zeppelin IV album cover shows a painting hanging on the wall of a partially demolished house with a high-rise apartment building looming in the background. 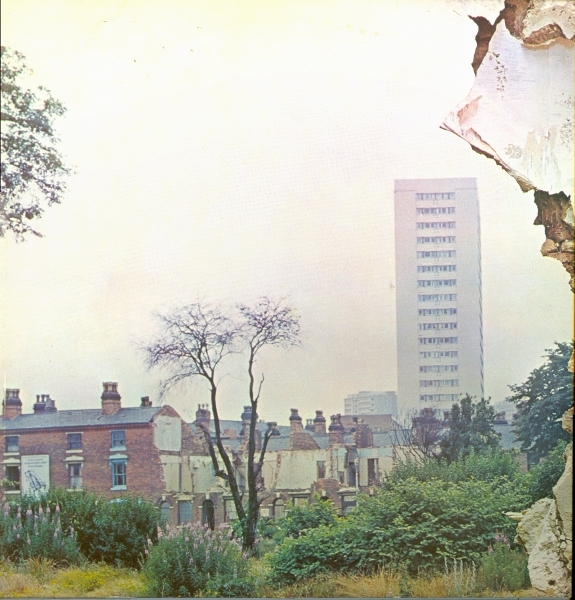 After some extensive research, the building in the background of the photo is Salisbury Tower, a 20 story tower block on Middleway View in the Ladywood district of Birmingham, United Kingdom. 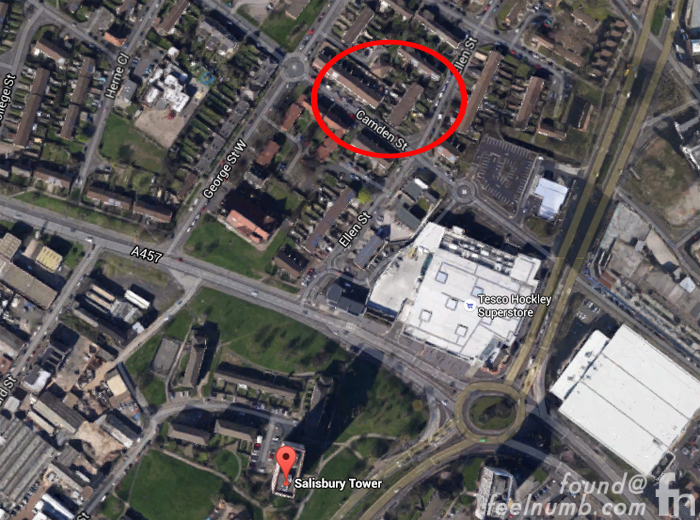 Salisbury Tower was completed in 1968 and is 57 metres tall and contains 116 flats. Though it is not possible to get in the exact location of the photograph, some of the houses are still standing on Camden Street. 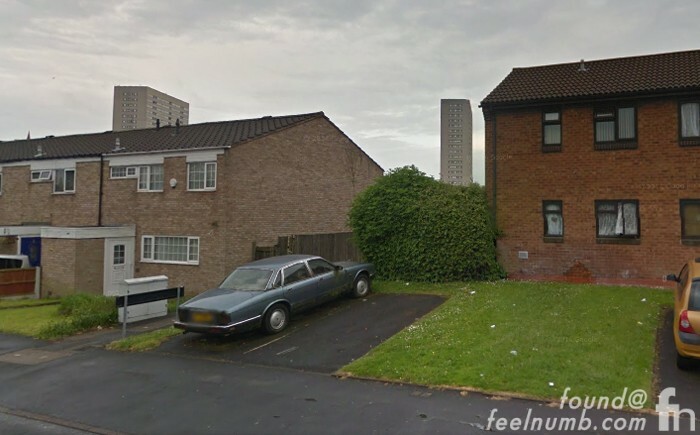 Here’s a google street view screen grab from Camden Street in between George Street and Ellen Street. As for the painting of the old man hanging on the wall? 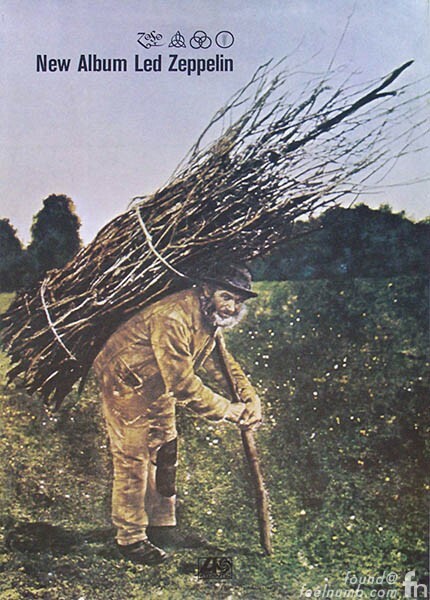 Robert Plant bought the 19th century rustic oil painting from an antique shop in Reading, Berkshire. It’s whereabouts are unknown. Gee, looks like the Animals cover slightly there. Reading into the two photos splotched in together, one might say, pictures were taken from the home, but good location site! Now, who is the artist of that painting and where is the actual painting used in the photograph.? Layne Staley's 80's Glam Metal Hair Band "Sleze"
Nirvana "In Utero" Tour Prop Stage Mannequins "Mankin"